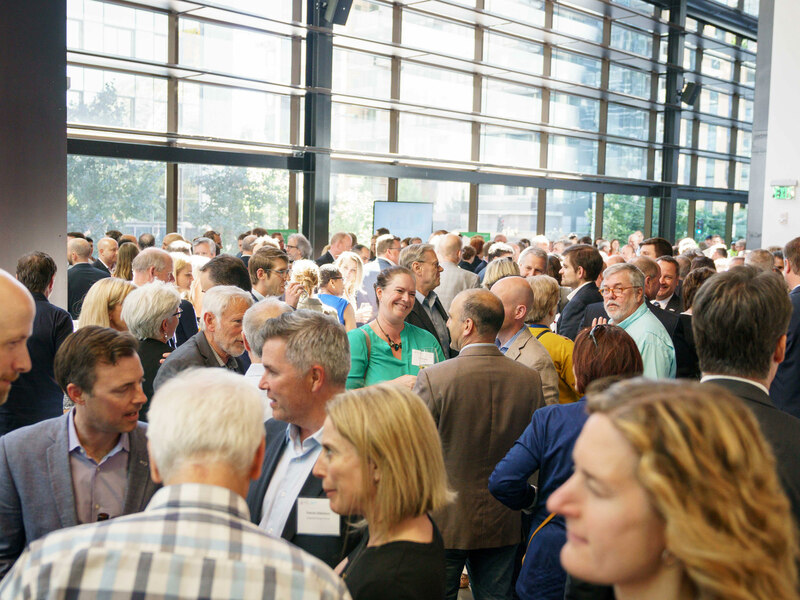 Our annual meeting brings together hundreds of DSA members and MID ratepayers representing more than 300 Seattle businesses across 40 industries. The event includes an annual progress report from DSA President and CEO Jon Scholes, as well as networking and refreshments before and after the program. With meaningful sponsorship opportunities and more than a dozen exhibitors, it’s an excellent way to demonstrate your commitment to the health and vibrancy of downtown Seattle.